"The influence of the Church in the field of education is shown in a special manner by the Catholic school. No less than other schools does the Catholic school pursue cultural goals and the human formation of youth. But its proper function is to create for the school community a special atmosphere animated by the Gospel spirit of freedom and charity, to help youth grow according to the new creatures they were made through baptism as they develop their own personalities, and finally to order the whole of human culture to the news of salvation so that the knowledge the students gradually acquire of the world, life and man is illumined by faith." 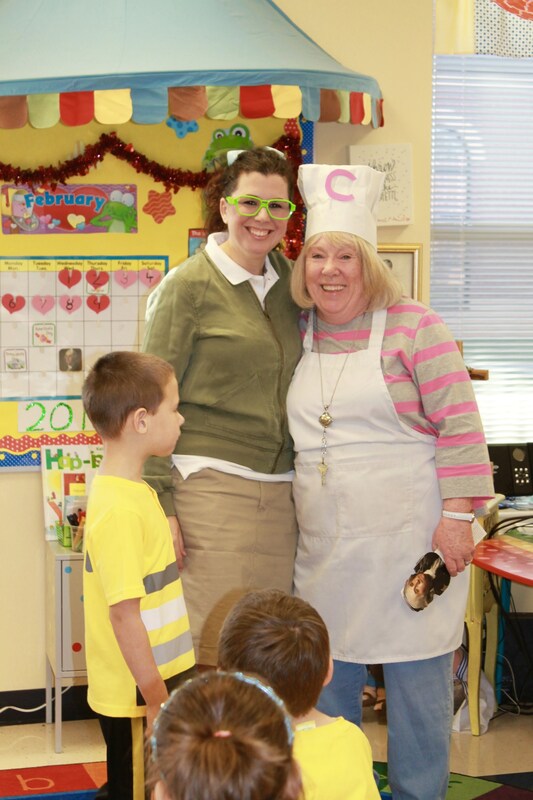 Language Arts: Our Language Arts curriculums use Super Kids© to prepare students to be readers, writers, and thinkers. Why does Sacred Heart use Superkids? Use this links to find out more about SuperKids. 1. Systematic, Explicit Instruction: The Superkids Reading Program is a system of instruction. The step-by-step lessons build skills systematically as children progress from kindergarten through second grade, creating confident readers. 2. 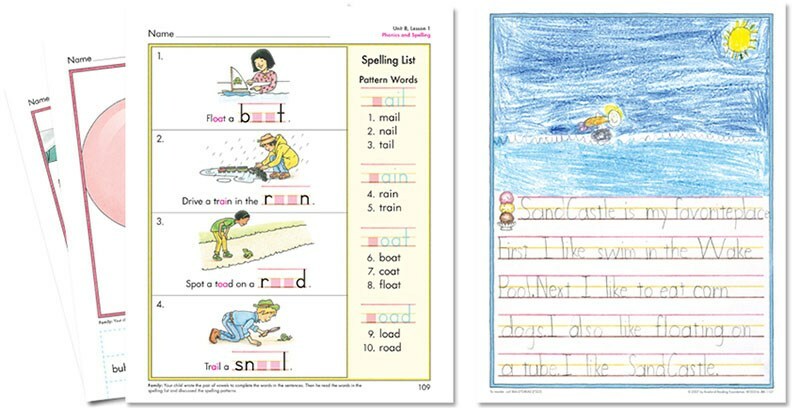 Decodable Text: As children learn new phonetic elements, they immediately apply these skills to engaging decodable literary and informational text. By second grade, children have learned the phonetic elements necessary to read text that isn't phonetically controlled. 3. Integration: Superkids integrates reading, spelling, handwriting, grammar, and composition into one program. 4. Motivation: Children love the engaging Superkids characters. Each character has a unique personality and interests. The Superkids stories capture the universal experiences of childhood. Our students in 2nd grade are still very engaged in this curriculum. The lessons grow with them. By the time they finish the program, our students have acquired the linguistic understanding required to develop into a fully literate individual. 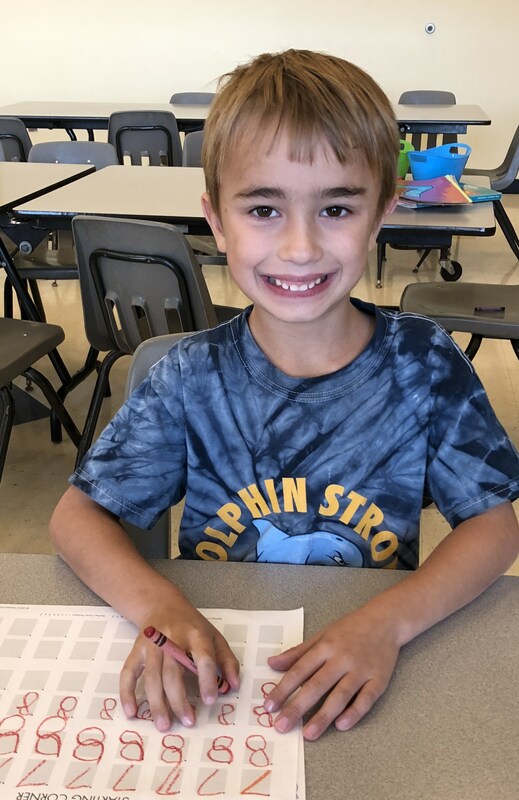 After Superkids, third-graders can read on grade level with accuracy, fluency, and understanding in any reading program. Most importantly, our teachers say it’s the most effective reading program they have every used. Use this link to read more about the research & effectiveness studies with SuperKids. Our Kindergarten class is divided into two smaller groups during morning curriculum which each work with a certified teacher, one for reading and language arts and the second for mathematics. Our teachers choose activities that foster creativity, social-emotional development and student independence. 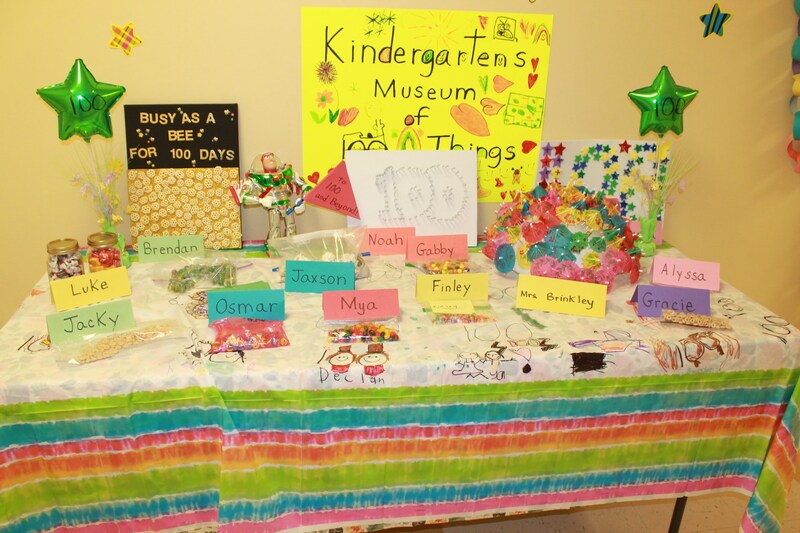 There is much hands-on, project based learning activities developed around the needs of each child. Our students are have special enrichment classes each week in Spanish, Art, Music and Technology as well as daily Physical Education and recess. In addition, our teachers help our students build confidence and self-esteem in learning centers, manipulatives, creative moment, singing, play acting, books and games. 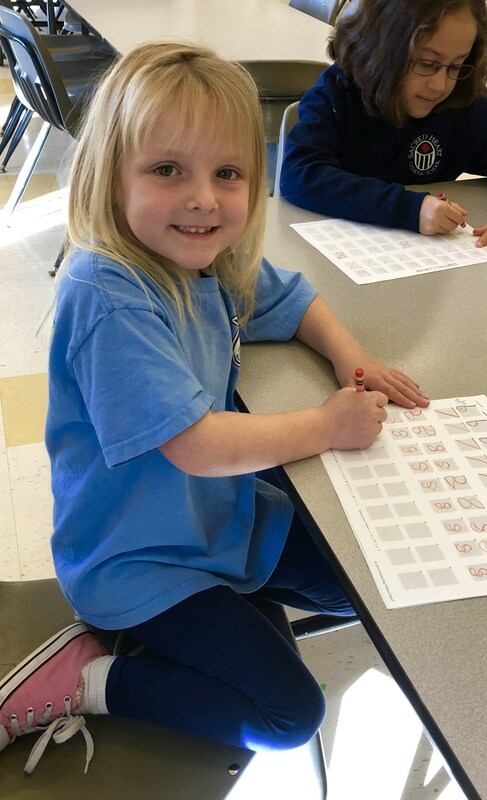 On Fridays, our Kindergarten students participate in Super Science Fridays which integrates our STREAM curriculums into their normal lessons of reading, math and science.